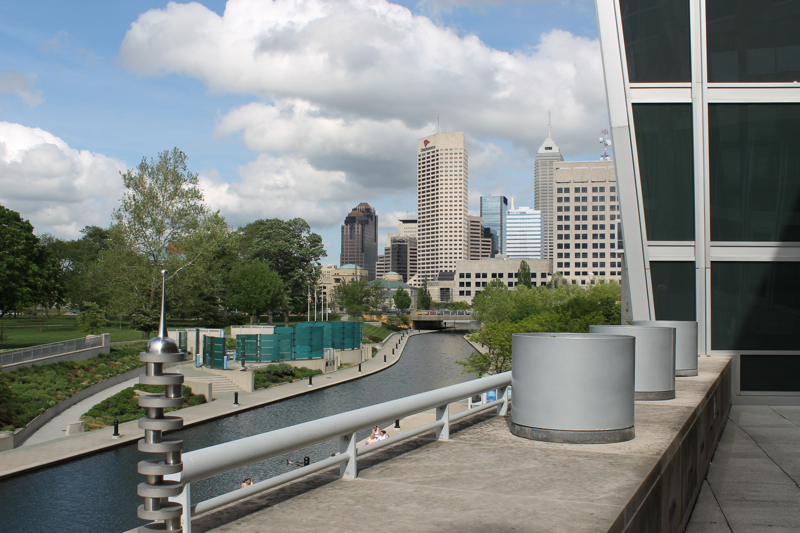 'The Canal' leading into Downtown Indianapolis. Indianapolis. AKA Indy, The Circle City, Crossroads of America, Naptown, The Racing Capital of the World, and Amateur Sports Capital of the World. 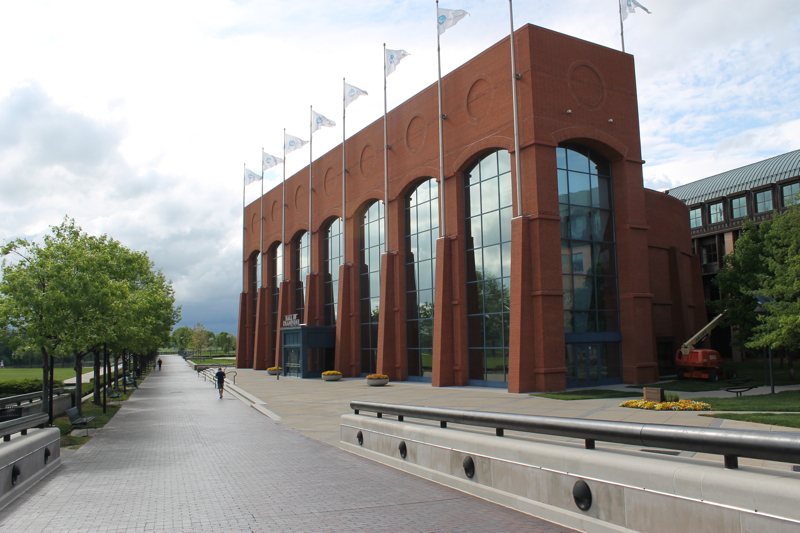 Until last week, I had always been focused on getting around, through, or past Indianapolis on my way to somewhere else—and let me be the first to say that if you hadn't ever considered a family vacation to the Hoosier State, I'm here to help shift your Indiana paradigm. 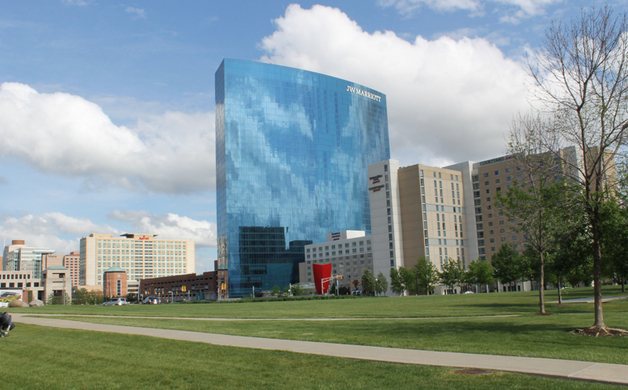 Receiving accolades by the New York Times in a list of 52 places to visit in 2014, Indianapolis joins ranks with Nashville, Los Angeles, and Atlanta in spot number 34. A compact city by big city standards, Elaine Glusac is accurate in pointing out many attractions with walking distance of downtown, the NCAA Hall of Champions, the Indianapolis Zoo, White River State Park, The Canal, the Indianapolis State Museum & IMAX Theater, Victory Field Baseball Park, the Indiana State Capitol, Military Park, the Indiana History Center, Monument Circle, City Market, the Eiteljorg Museum, and the Indiana Convention Center. 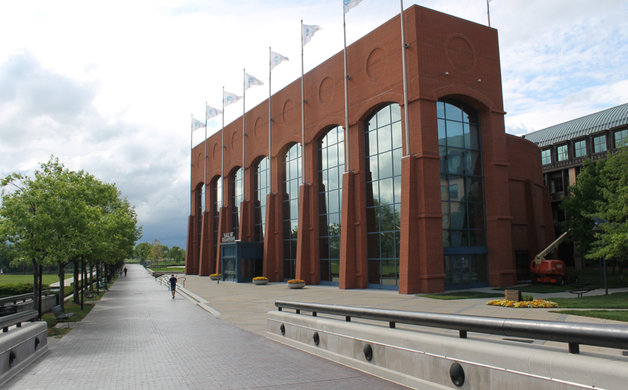 Host to Super Bowl XLVI, fans coming to the "Cold Weather City" enjoyed a network of interconnected skywalks linking Lucas Oil Stadium and eight high-end hotels. 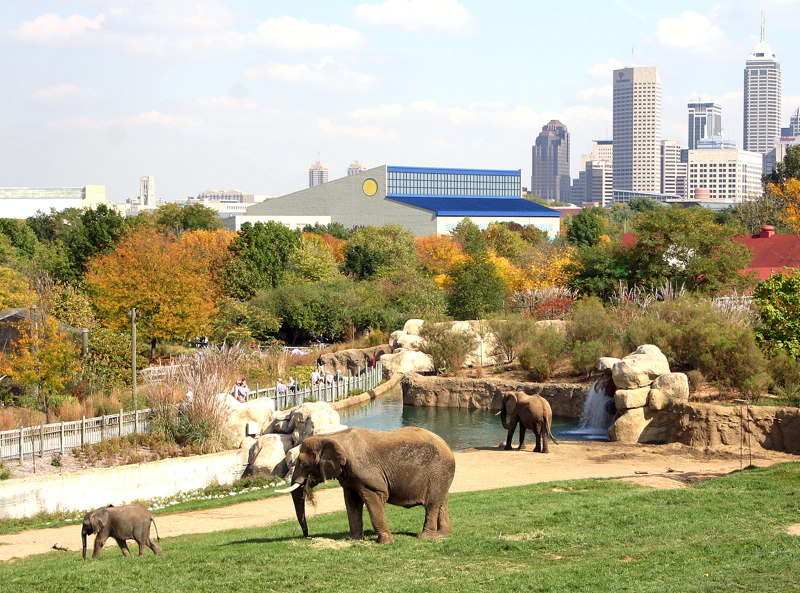 Two major family-friendly venues in Indianapolis are the Indianapolis Zoo and The Children's Museum of Indianapolis. 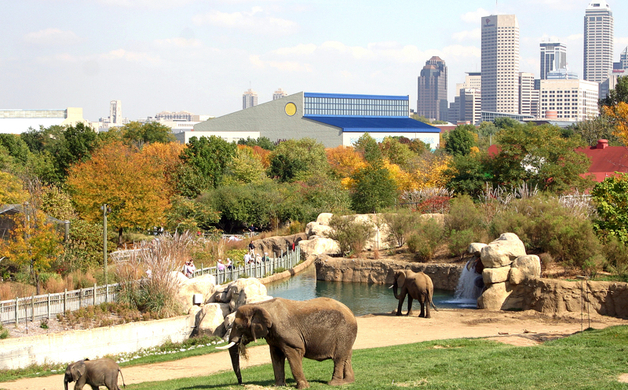 Located within the White River State Park, the Indianapolis Zoo has an "urban adventure" vibe. 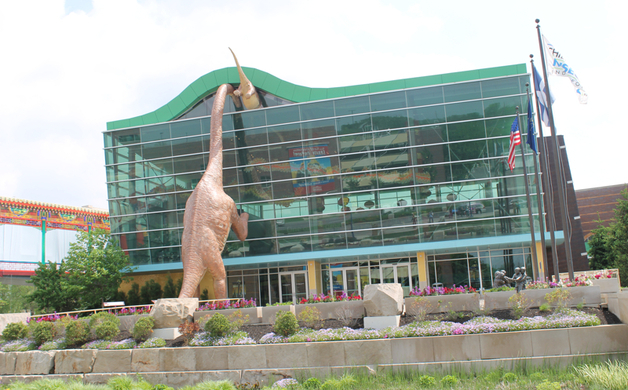 Just north of downtown, the five-story 500,000 square foot Children's Museum is award winning for good reason. 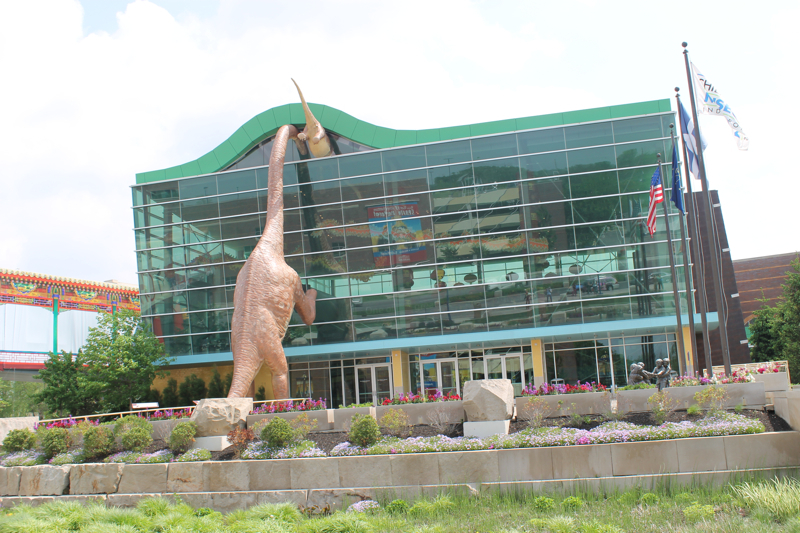 One of the best Children's Museums I've been to (if not the best), look for a full review of both the zoo and museum, respectively. 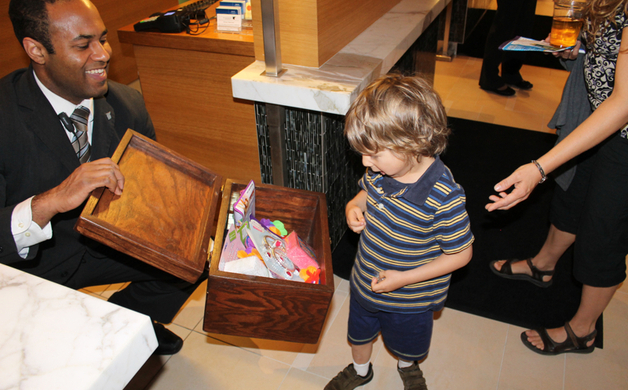 If you decide to book a family vacation to Indianapolis, consider booking a room at the JW Marriott (not only is this within walking distance of the zoo and several other attractions, kids will enjoy the swanky pool and picking a prize from the treasure desk located at the front desk). 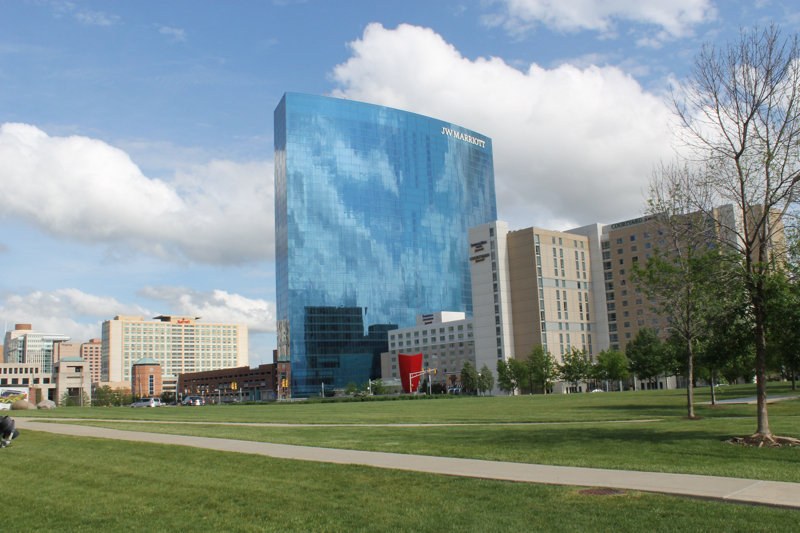 While Indianapolis boasts over 200 restaurants in its downtown, we recommend Scotty's Brewhouse at 1 Virginina Avenue. Owned and operated by a father of four kids (Scotty), the Children's Menu features four gluten-free entrees and healthy appetizers while kids wait for their meals. 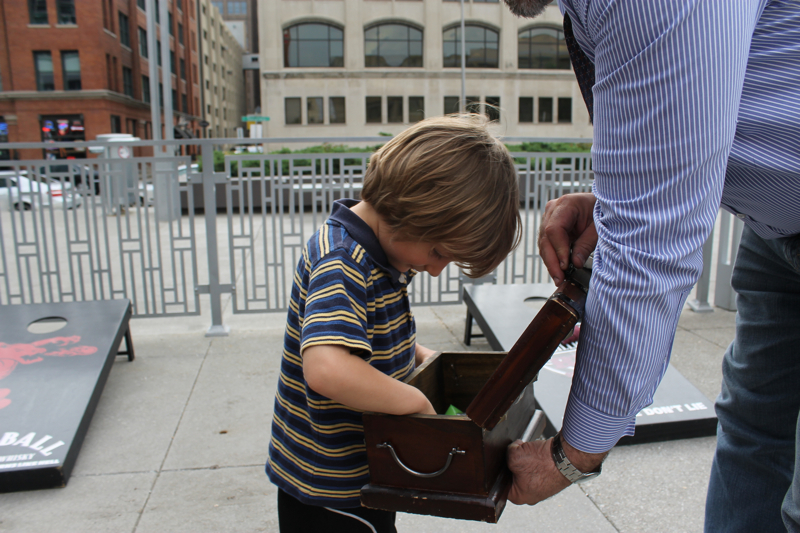 Scotty's Brewhouse also has a treasure chest loaded with prizes. And if you love fried pickles or tater-tots as much as I do, Scotty's is the place for you! 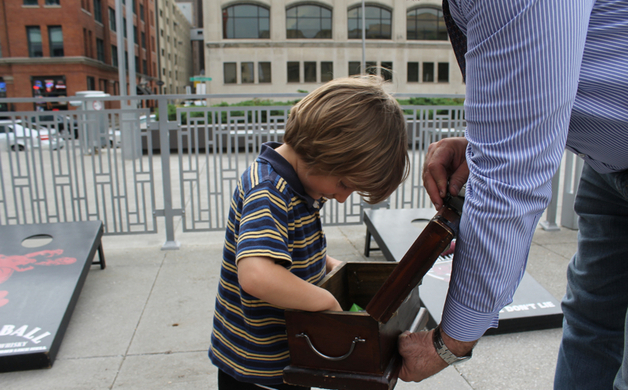 If a trip to Indianapolis sounds intriguing to you, check out www.VisitIndy.com for more ideas and information.